There are several health and beauty benefits to using charcoal. Many brands have recently launched charcoal products that simply purify skin and hair. Charcoal unclogs pores, deep cleans the skin and balances oily skin. From food to face to hair, charcoal remains a popular ingredient with many, many rewards. Here are some of our favorite brands that provide a staple charcoal product for us. The best part is that these don’t dry out the skin as some charcoal formulas tend to do. This Pantene shampoo, $11.99, has activated charcoal that cleanses hair and scalp to help remove dirt and impurities, leaving hair looking vibrant and refreshed. It has notes of mint leaves, water lily and amber for a scented wash. I also love the Pantene Charcoal Conditioner, which gently conditions and leaves the hair much more soft and less frizzy. 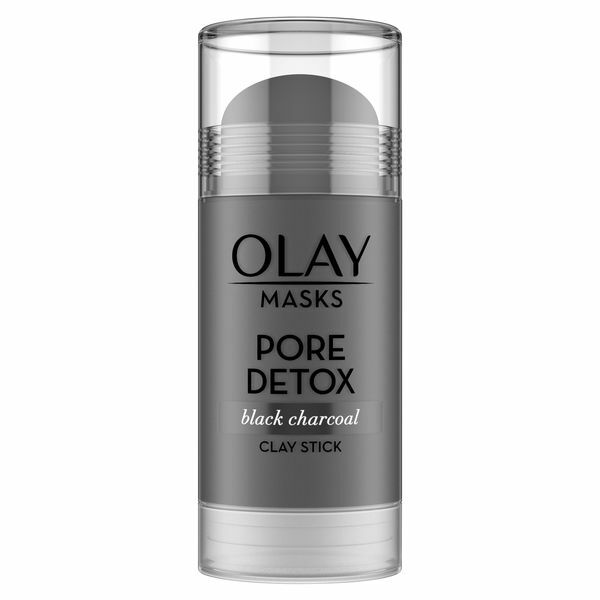 The new Olay Black Charcoal clay mask stick, $12.99, is a travel essential — just mask when you’re on the move and your skin will feel as good as new. Formulated with black charcoal & Kaolin clay, the mask draws out any impurities from the pore. I love the travel size product, which is easy to carry on the go. It’s a no-mess formula that works quite effectively. Biore Whipped Purifying Detox Mask, $9.99, consists of natural charcoal, which draws out impurities. This cream mask is specially formulated for oily skin, purifying clogged pores. The mask leaves behind a clean, clear and matte finish. You will love the end results. It opens up pores and the skin looks visibly refreshed and renewed. 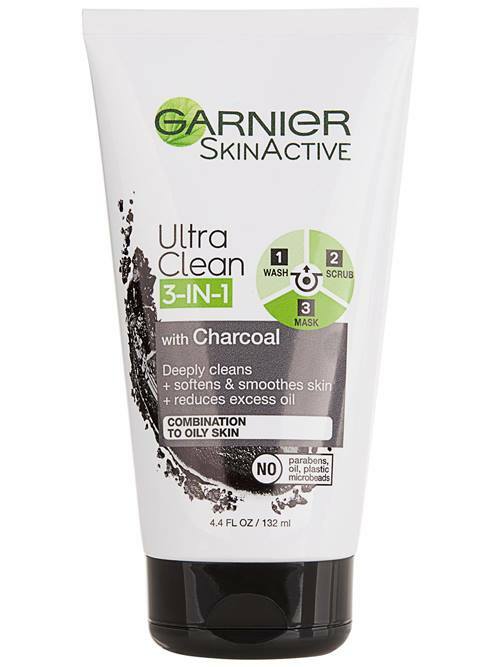 The Garnier SkinActive 3 in 1 Face Wash, Scrub and Mask with Charcoal, $7.99, is a triple treat — works as a cleanser, scrub and mask with charcoal as the main ingredient. A small dollop is enough to pack a solid punch. The Body Shop’s Himalayan Charcoal Purifying Glow Face Mask, $28, is infused with bamboo charcoal, green tea leaves and organic tea tree oil, which soothes the skin and the charcoal reveals a healthier, glowing skin. 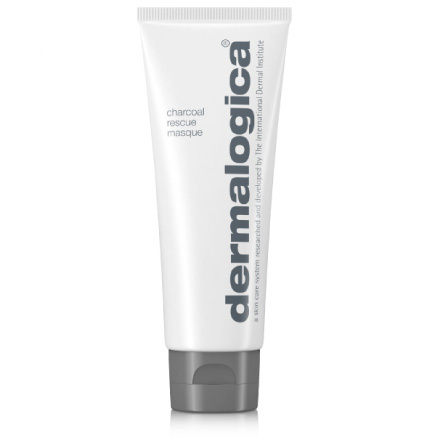 The Dermalogica Charcoal Rescue Mask, $69, has activated binchotan charcoal, which absorbs impurities while the sulfur promotes skin cell turnover to give a brighter-looking skin. The masque also contains volcanic ash, bamboo extract and alpha hydroxy acids which helps in skin brightening.